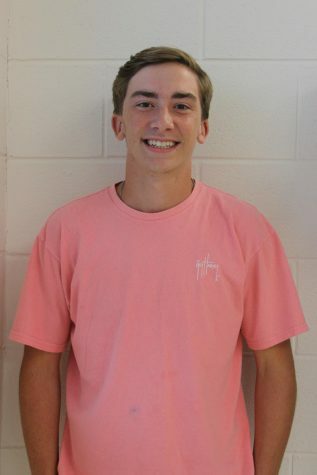 Colin DeFeo is a junior at SPHS and has been a part of The SPHS Talon since he was a freshman. DeFeo was the media manager last year and now he is the sports editor. DeFeo enjoys writing about sports and politics. His hobbies include football, lacrosse and traveling. DeFeo likes to hangout with friends and help out within the community outside of school.